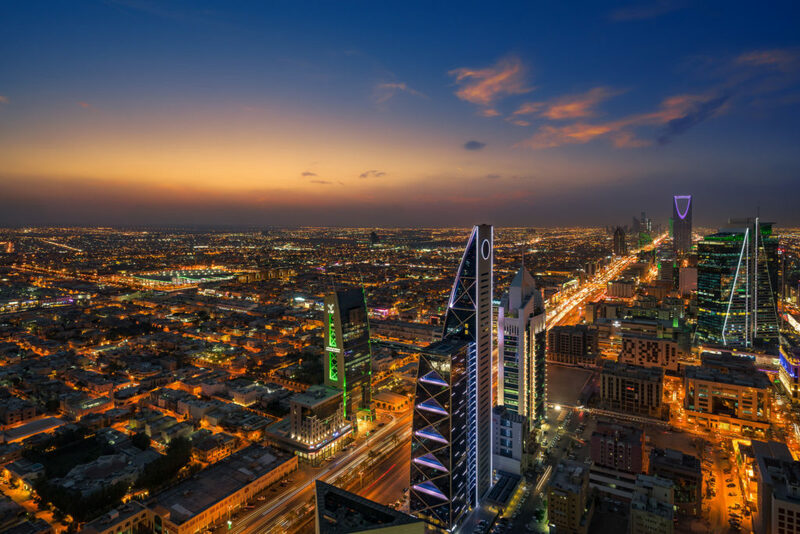 Saudi Arabia remains the focal point of the Middle East, with its wealth from oil production having transformed its overall look. Those oil revenues continue to build structures advancing the Saudi cause, meaning that cranes are something that is a daily visual for its citizens and visitors. The constant usage this equipment receives means that having quick access to a crane parts company in Saudi Arabia should be in a firm’s business plan. The reason is that crane parts inevitably wear out, which requires a forward-thinking company to know who they can turn to for replacement crane parts. Ideally, OE replacement crane parts are the best option because their very name infers that those replacement crane parts will work as intended. Rather than undertake a feverish search for a crane parts company in Saudi Arabia that handles such jobs, the best course of action is to contact Craneco Parts and Supply for those crane parts. Other companies have OE replacement crane parts on hand but their inventory may be lacking. That’s not true of Craneco, which combines vast inventories with attentive staff that’s committed to serving Saudi-based companies when it comes to shipping matters. If those selling points weren’t convincing enough, the fact that Craneco already has the logistics of getting parts shipped figured out. For those with large orders on the way, keeping track of the estimated delivery time becomes simple, thanks to technology that offers a tracking number, which offers frequent updates. CraneCo parts ships and transports crane parts for all sorts of manufacturers. Though we’re based in Texas, we ship internationally, including Saudi Arabia. You can contact us using our simple crane part order form or by calling us directly at 1-877-272-6372. So when the time arrives that crane parts are needed, make sure to choose the crane parts company in Saudi Arabia that delivers high-quality not only replacement crane parts. Contact Craneco Parts & Supply to request your quote and order the crane parts you need.